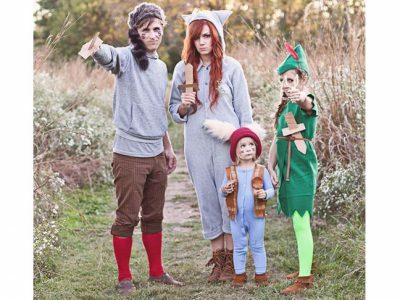 The family that trick-or-treats together...has been fun! 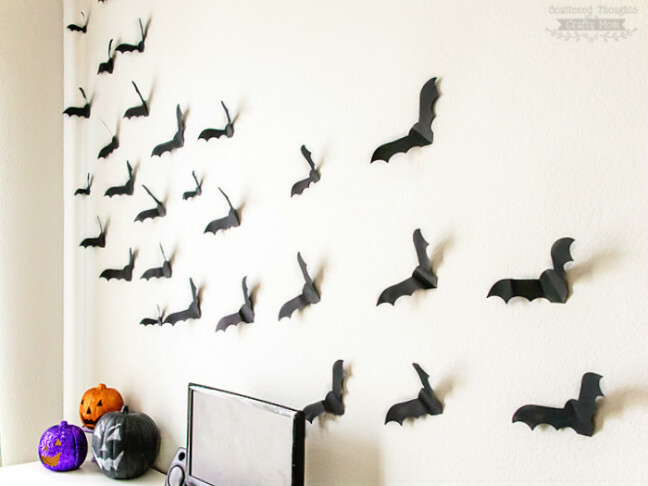 And collects more candy, natch. 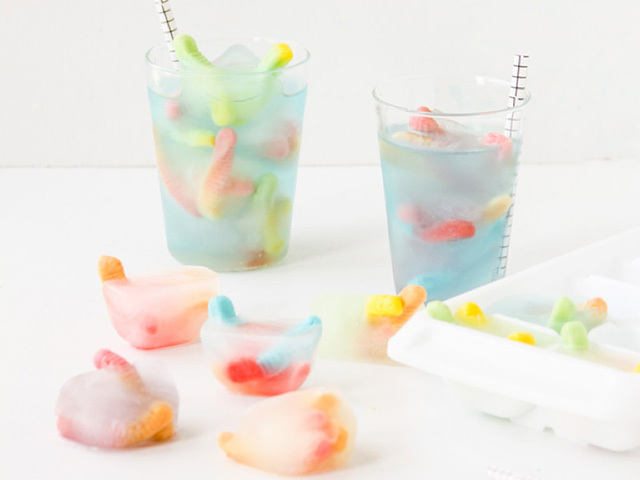 Spook your party guests with a creepy crawly (chewy, sweet-and-sour) surprise in their drinks. 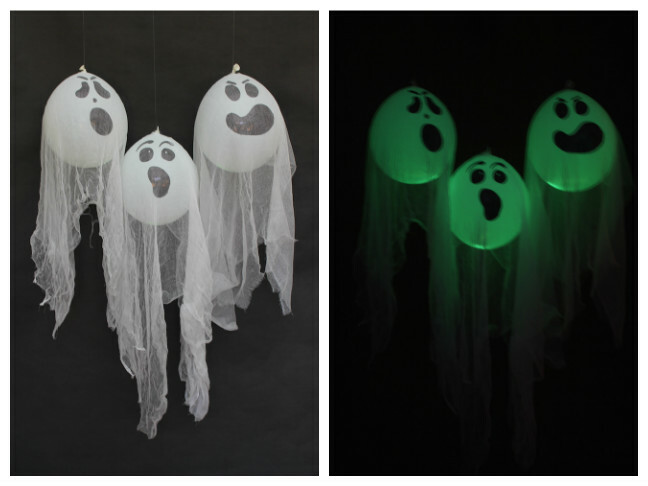 Click, print, hang...Halloween decorating, done in minutes. 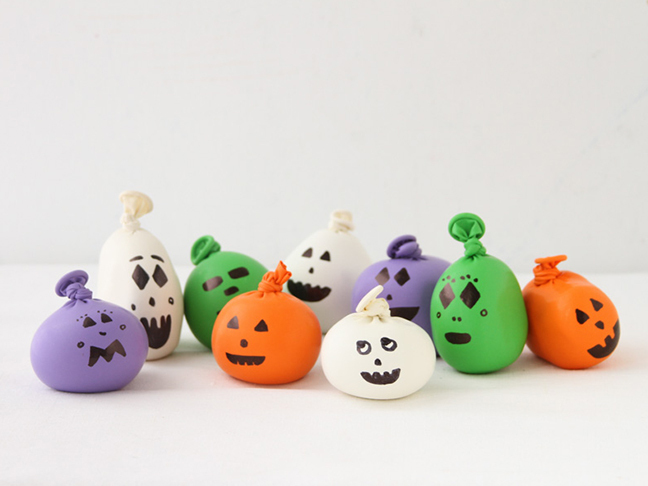 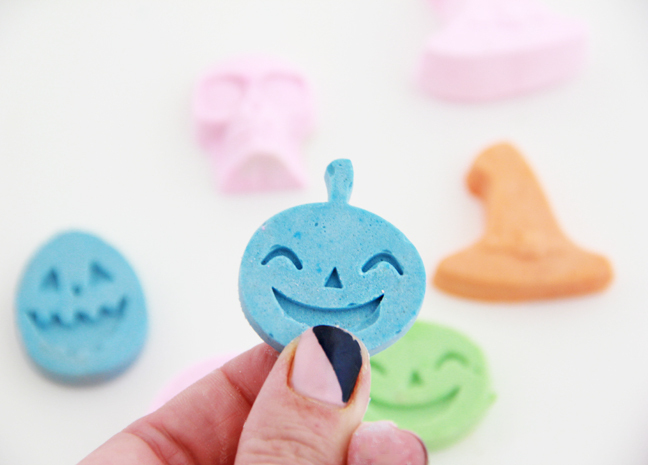 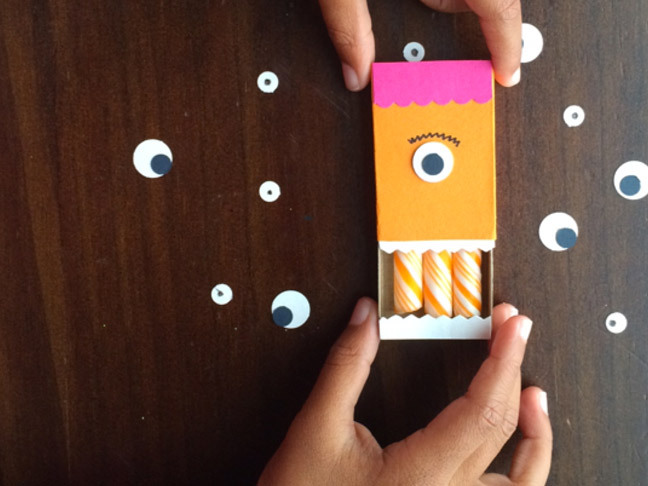 This super simple kids' craft project will be the star of dress-up time this Halloween and beyond. 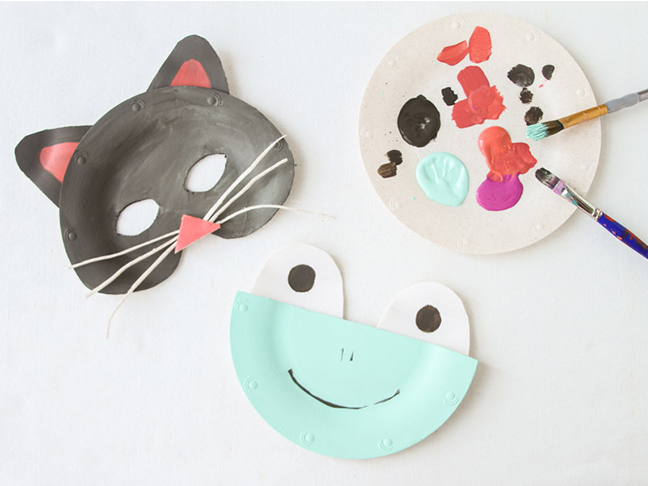 This is an easy after-school craft project for kids that you can use as decor, stress relief, or even a game of hacky sack.